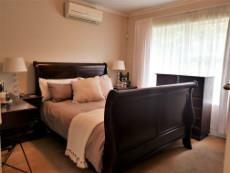 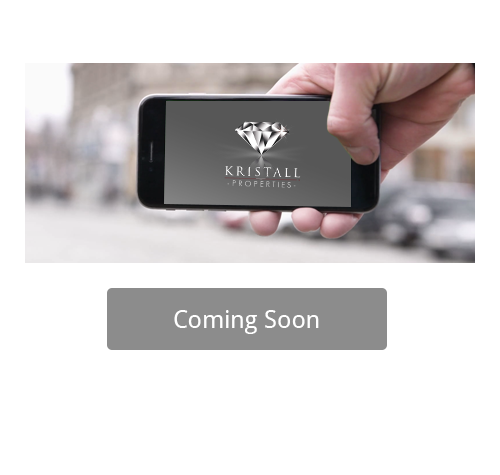 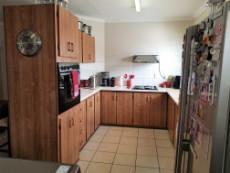 Ideal For Couple or Family With No Animals! SOLE MANDATE. 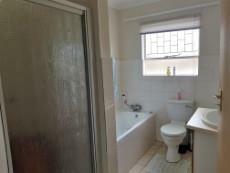 Low maintenance, neat and spacious townhouse offering three bedrooms, two full bathrooms with a main-en-suite, large open plan living areas with a kitchen & scullery, dining room and lounge. 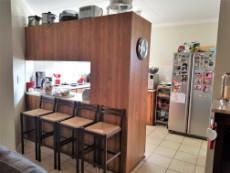 Under roof built-in-braai with a lovely bit of garden to be enjoyed. Automated double garage with extra space and an enclosed courtyard for the washing. 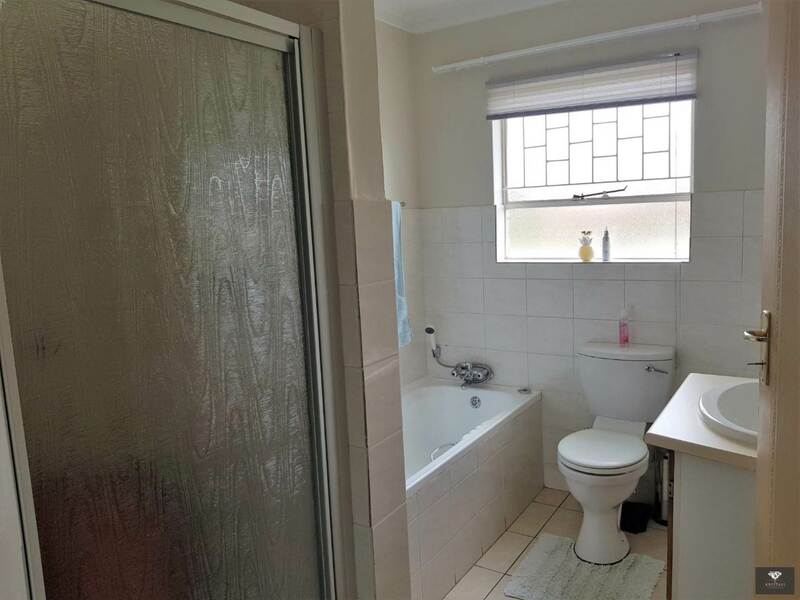 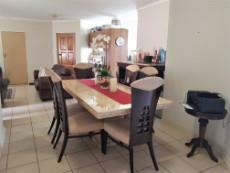 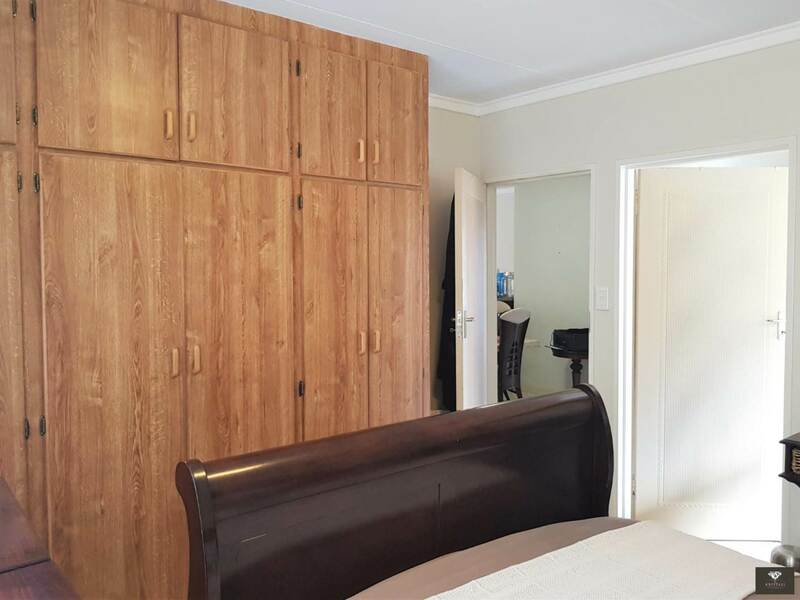 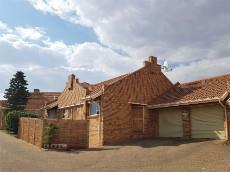 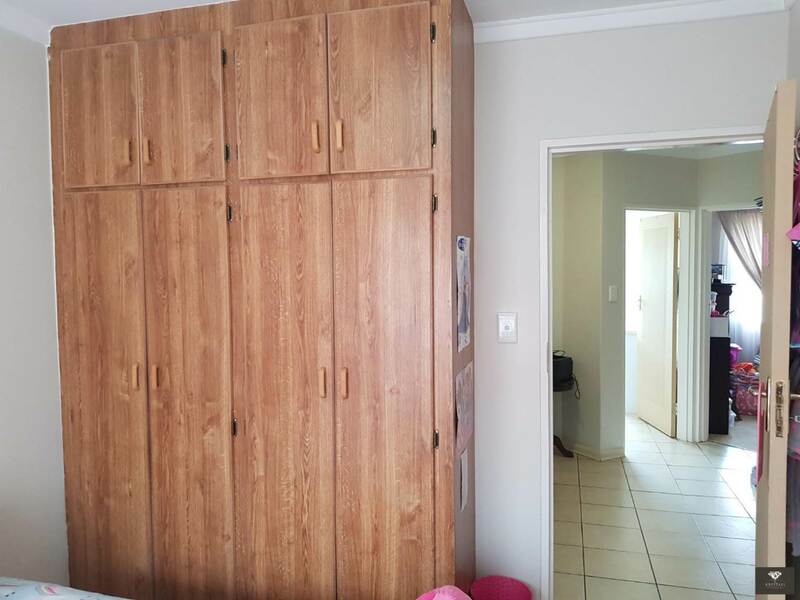 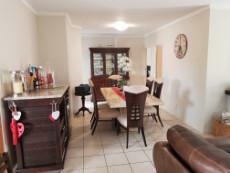 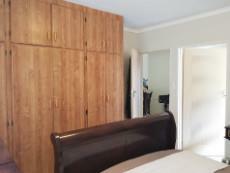 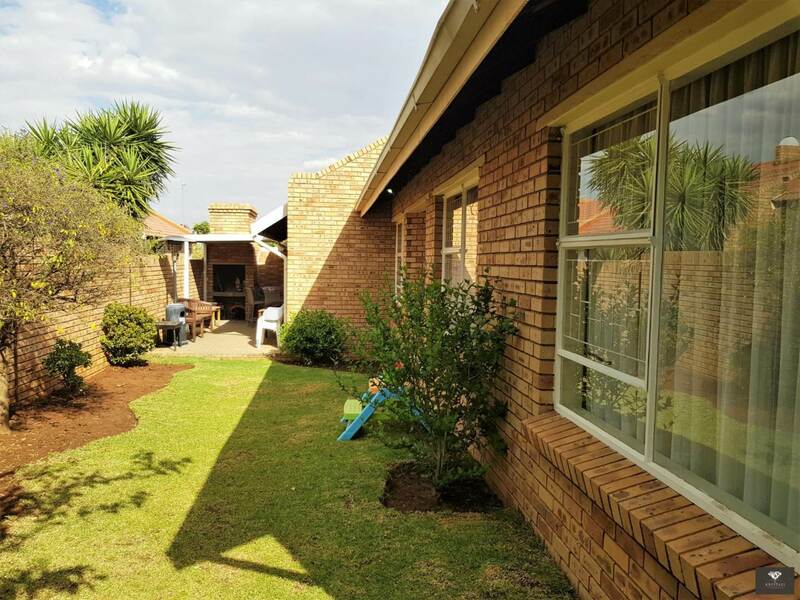 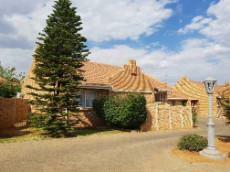 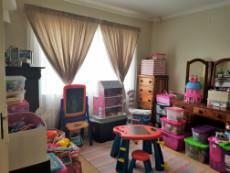 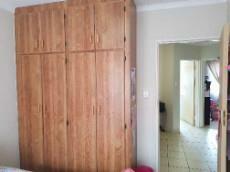 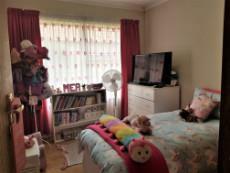 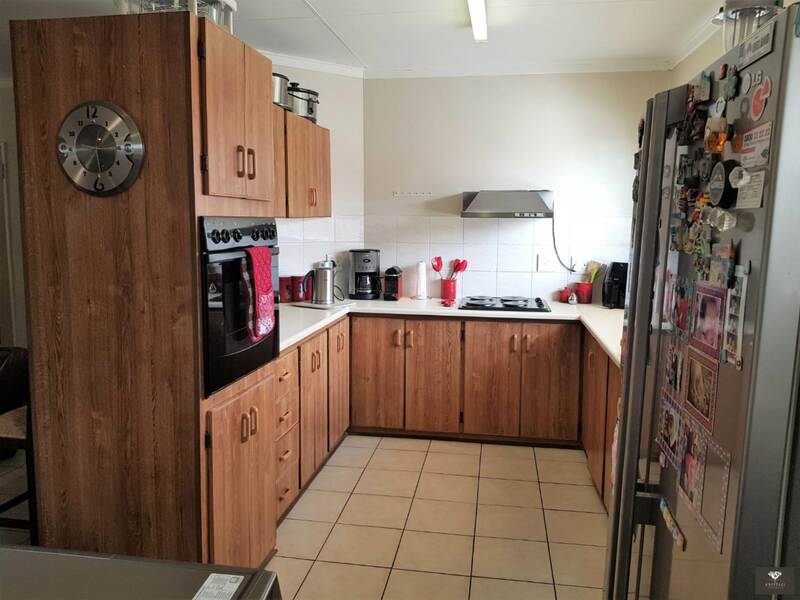 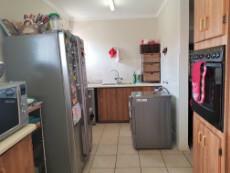 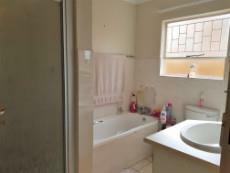 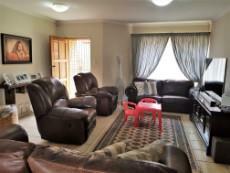 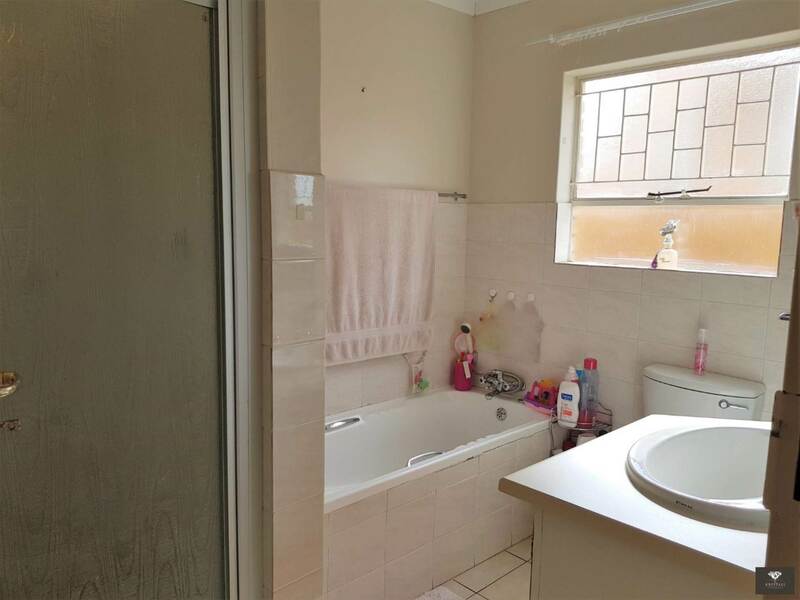 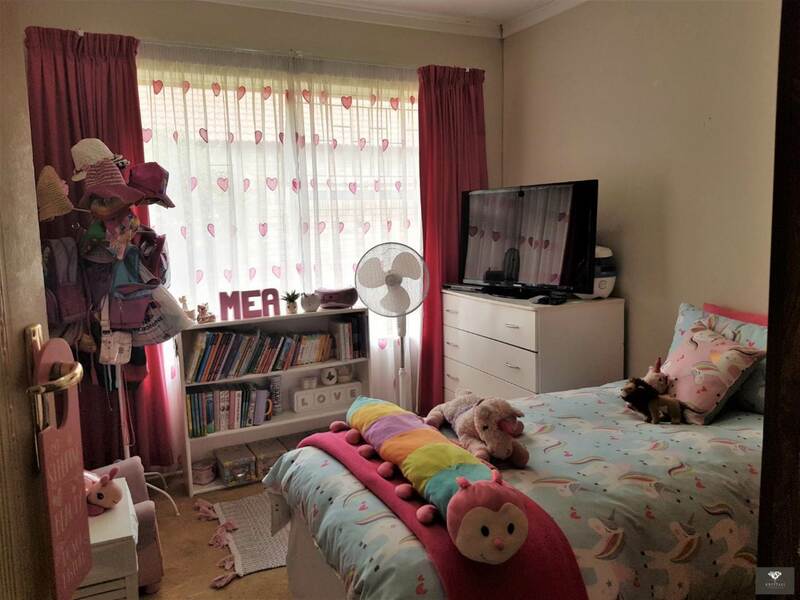 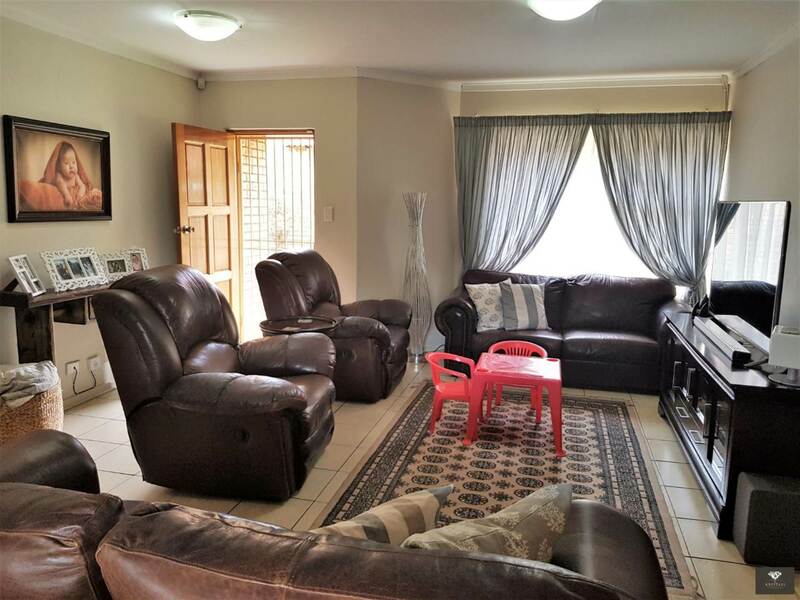 Situated in Langenhovenpark this beautiful unit is situated close to the Checkers Centre, Pick ‘n Pay Centre, fuel stations, multiple restaurants and coffee shops as well as the University of the Free State.